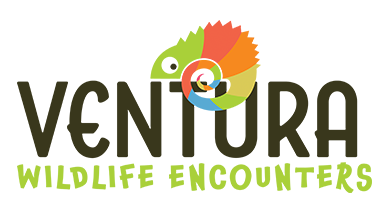 If your child loves animals and you’re looking for something different, exciting and educational for their next birthday, then why not have a real animal encounter birthday party with Ventura Wildlife’s Animal Encounters? 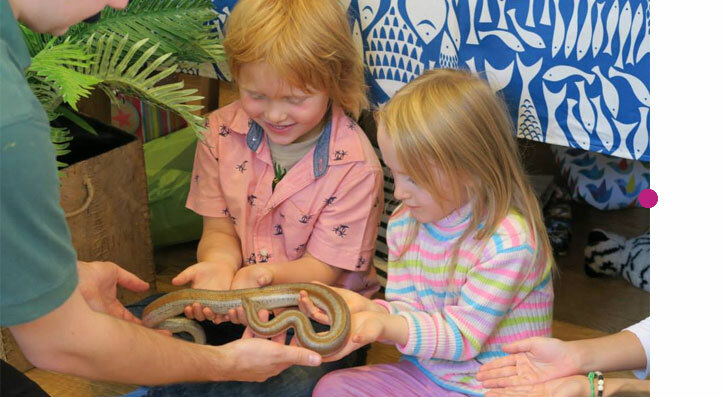 Ventura Wildlife’s Animal Encounter parties bring a selection of our friendly and handleable animals to your child’s birthday party, which is always a real favourite! We tell the children a little bit about each animal and they all get to meet the animals up close. Our team can arrange for the birthday boy or girl to meet the animals before the other guests helping to make for an extra special birthday. Parents are always welcome to take as many photos as they wish to capture the fantastic memories your child and all their friends will take away from the party. An as an added benefit all birthday party bookings come complete with our custom designed and ready to print party invitations, simply type in the details and press print! Plus each birthday child now receives an animal keyring as a gift. Available across London, the home counties and the southern half of England (click here to view our coverage map). We can also arrange animal parties for older children and adult parties to add that unusual touch. In this instance our animal encounters team can arrange either a meet and greet session in one place or we can even mingle amongst your guests providing some very interesting talking points and photo opportunities. "The Ventura wildlife team put on an excellent show for my daughters 5th birthday, she had the most amazing time and got a chance to hold some incredible animals. I can't rate then highly enough, truly an unforgettable experience that we will treasure forever. Thank you so much"